A fast and secure way to contribute to DAPI using your credit card. There are more than 850,000 teen pregnancies each year. Each year a new group of adolescents reach their teen years — this means that prevention efforts must be constantly renewed and reinvented. Making a donation today will help this and future generations. Teen pregnancy is so closely linked to other critical social issues which your donation helps such as reduce welfare dependency, improve overall child well-being, reduce out-of-wedlock births, help increase responsible fatherhood, and help create a more ready and able workforce. Our success depends on the generosity of private foundations and individuals like you. Your donation of $100, $250, $500 or more will help support such activities as informing policy leaders, assisting parents, and helping Delaware and its communities. 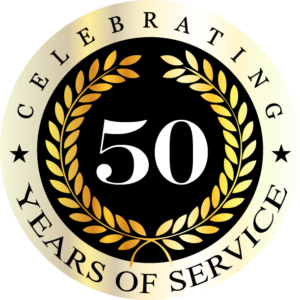 Join us for our 50th Anniversary Luncheon on Thursday, Dec. 6th at 12 noon. Our theme is Guided to Greatness because we believe everyone, at any age, benefits from being support on their path to success. Our luncheon is SOLD OUT! Donations are always welcomed and appreciated. Thank you for your interest in assisting the Delaware Adolescent Program, Inc. with its storied success. We truly appreciate your willingness to Lend a Hand! The Delaware Adolescent Program, Inc.